The Stuart area is a place of ease, unhurried moments, natural beauty, and a preserved past. Just north of Palm Beach, it’s Florida’s best-kept secret, with small-town charm, secluded beaches, wide-open skylines, and exquisite nature. Stuart has numerous facilities to accommodate you, including guided boat tours, dive and scuba charters, canoeing, kayaking, river sightseeing cruises, eco-tours, its own airport, and numerous golf courses. The Stuart area is known as the Sailfish Capital of the World because of the abundance of sailfish found in the Atlantic Ocean off Martin County. 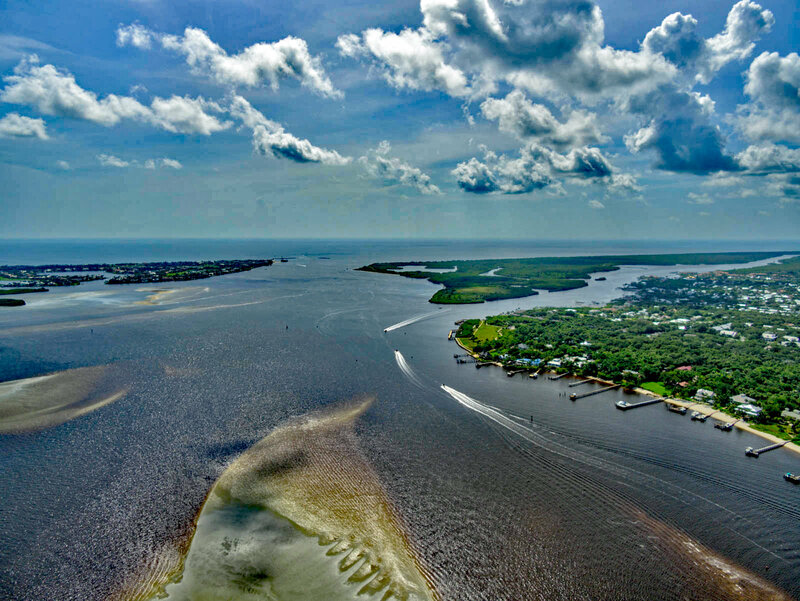 With the Gulf Stream just offshore, Stuart is a boating and fishing paradise, and its unique tidal basin is also home to dolphins, manatees, brown pelicans, and other protected species. Locals enjoy a vast combination of boating, fishing, and water sports. Many like to spend the weekend camping on one of Stuart’s small islands or barbequing at the sandbar. 262 Properties Found. Page 1 of 11.